We are extremely fortunate to have extensive grounds and woodlands to the rear of our school which provide the children with fabulous opportunities for outdoor learning. 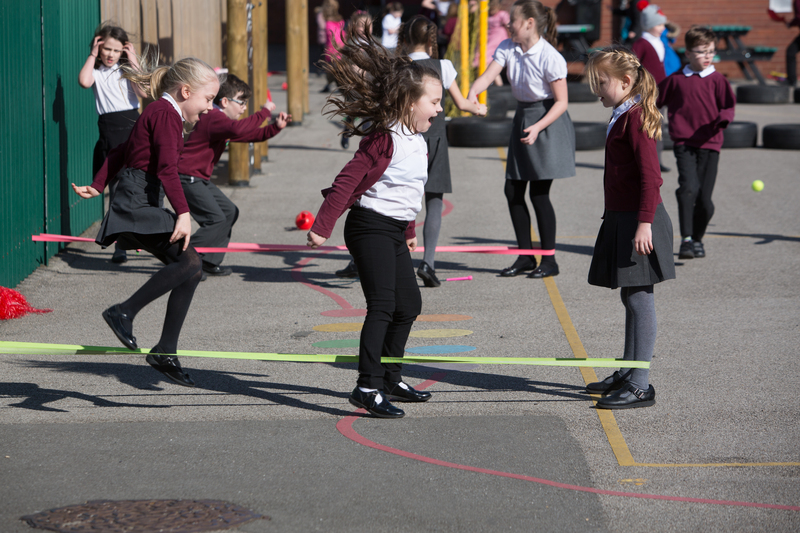 Children at Oakhill love their playtimes and we offer a wide variety of outdoor equipment for our children to play with. They can build, play, run and climb!